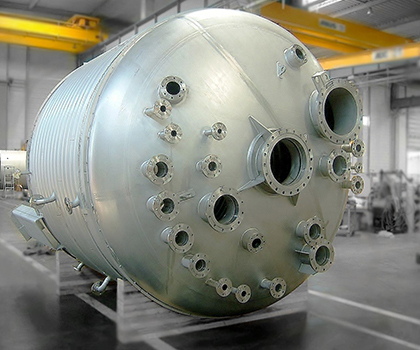 Boilermaker since 1948, Labbe Process Equipment is the specialist of design and manufacturing of process equipment in stainless steel and nickel alloys. 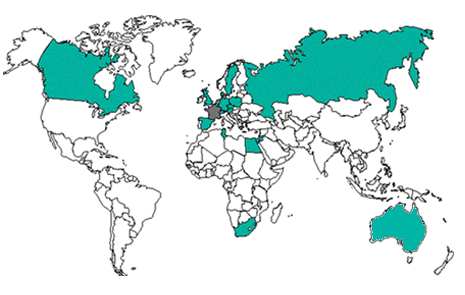 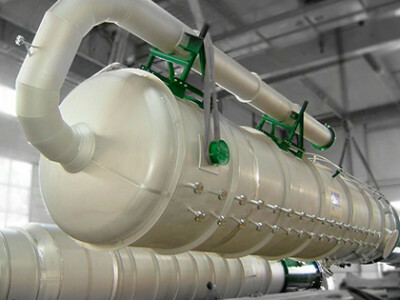 The vessel manufacturer Labbe Process Equipment has supplied the best quality product to international industries, since 70 years, reaching a leader position in its fields. 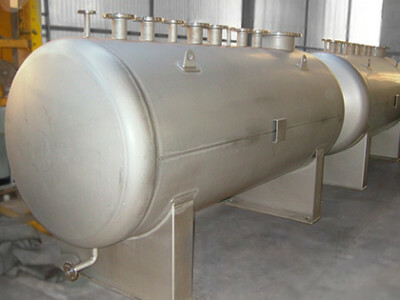 Labbe Process Equipment designs and manufactures process equipments using highly developped engineering techniques and the latest calculation software. 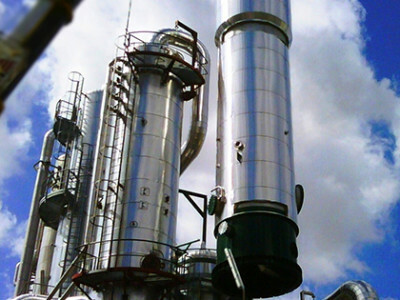 Thanks to this video, discover the compagny Labbe Process Equipment, your boilermaker specialised in the design and the manufacture of stainless steel and nickel alloys process equipments. 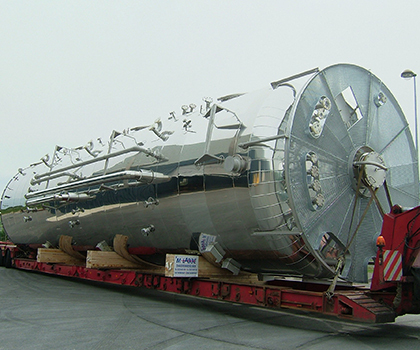 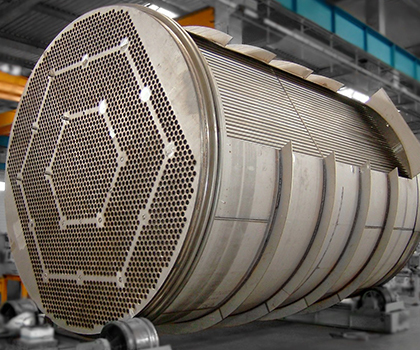 Labbe manufactures high quality pressure vessels, reactors, distillation column and shell & tubes heat exchangers. 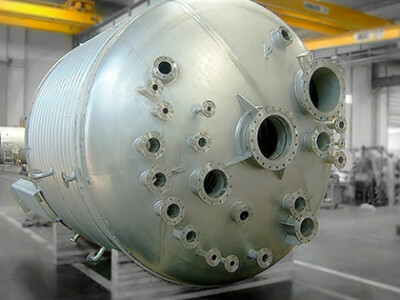 Since 1948, the boilermaker international Labbe has specialised in process equipment, such as heat exchanger, reactor, distillation column and pressure vessel. 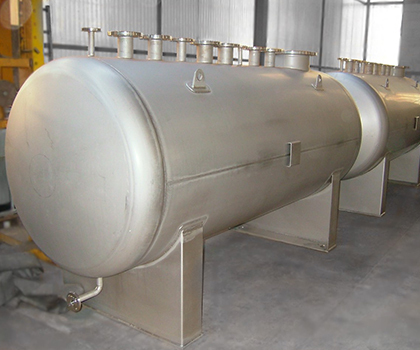 All of them are made of stainless steel and nickel alloy for all fields of activity: chemical, food, petrochemical, cosmetics, pharmaceutical and energy industries. 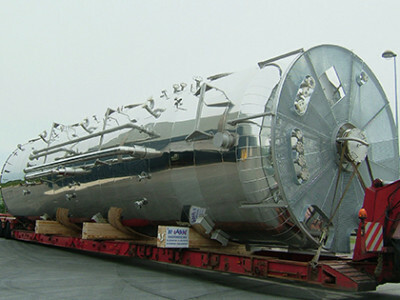 The production site at Tournan in France has been chosen for its strategic location next to Paris (Marne la Vallée) and its close links to the transport network. 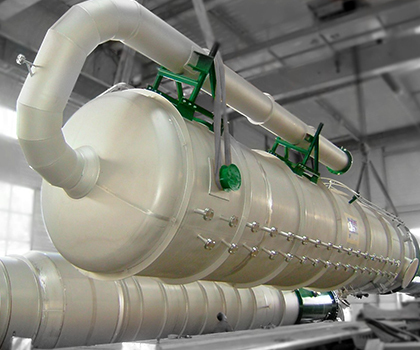 As a real partner, Labbe Process Equipment advises and works with its customers from the very first stage of a project up to the supervision on site.